What’s the Special Issue about? Making a city “smart” is an emerging approach to mitigate sustainability problems caused by rapid urbanization and urban population growth, and, more globally, to facilitate the transition of cities towards sustainable development (economic prosperity as well as environmental quality and social well-being). In this context, new technologies can play an important role as an enabler for sustainable urban development. Smart cities basically, are supposed to cope with problematic trends endangering sustainability and to improve respective quality standards through intelligent initiatives and projects in corresponding key fields of urban development: smart economy, smart people, smart governance, smart mobility, smart environment, and smart living (Giffinger, 2007). An increasing number of publications have discussed the smart city approach for the last recent years (Kummitha and Crutzen, 2017). However, the smart city concept itself is still emerging and the work of defining and conceptualizing is in progress. In addition, the vast majority of these publications focuses on urban and regional planning, governance and behavioural aspects or technology innovation while from a sustainable development perspective scholars need to move beyond urban and economic research to embrace management and interdisciplinary perspectives to better understand how these complex systems integrate social, economic, ecological, and political subsystems (Letaifa, 2015). Until now, few publications have dealt with sustainability accounting, performance measurement, control or strategic management for smart city development. However, the necessity of assessing, measuring, managing and controlling social, environmental and economic performance of the respective projects is increasing to operationalize this strategic vision and make it a success (Crutzen et al., 2017). 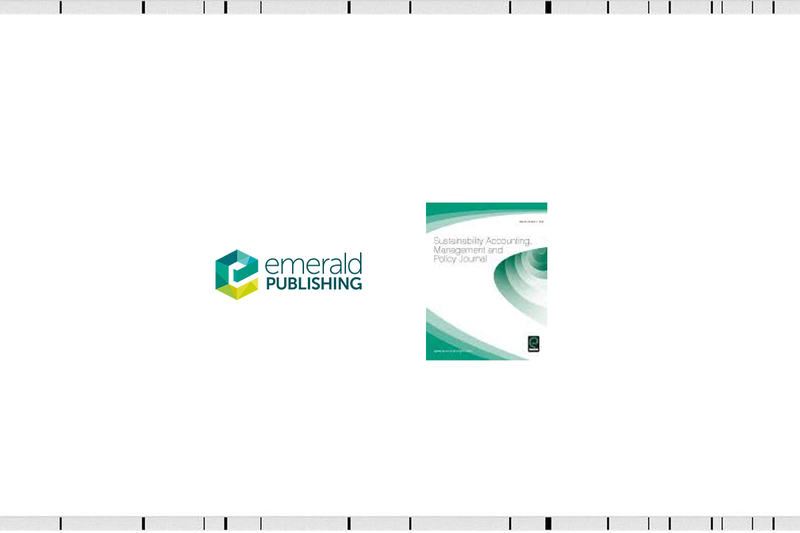 Several methods and frameworks for sustainability accounting and control have been established (Albino et al., 2015; Dameri, 2017). Especially the use of smart-city rankings has emerged as a method to identify strengths and weaknesses of a city leading to the improvement of smart city policies. However, given the complexity and specificity of smart cities, the development of more detailed and specific ways to assess and control smart city development remains a continuous challenge (Anthopoulos et al., 2015). To motivate research on this topic, the 21st Environmental and Sustainability Management Accounting Network (EMAN) conference to be held from June 27th to June 29th, 2017 will focus on the theme “Sustainability Accounting and Control for Smart Cities”. The conference will be hosted by the Smart City Institute at HEC Liège (University of Liege) in Belgium and is associated with a Special Issue of the Sustainability Accounting, Management and Policy Journal. Submissions are welcome from all countries and continents as well as from all disciplines (environmental sciences, regional planning, business/management, accounting, engineering, urban studies, etc.). The interdisciplinary approach to assessing, measuring and developing smart sustainable cities is expected to provide a broad overview on this topic. Each paper will be reviewed by the guest editorial team and, if it is judged suitable for this publication, it will then be sent to at least two independent referees for double blind peer review. Albino, V., Berardi, U., Dangelico, R.M. (2015), Smart Cities: Definitions, Dimensions, Performance, and Initiatives, Journal of Urban Technology, 22, 3–21.